The mention of the word 'national leaders' naturally leaders' naturally reminds us of those who fought against the Brtish for the attainment of independence. But they are many illustrious who strove hard in many spheres to transform India into a country which is self-sufficient and making rapid strides in development. 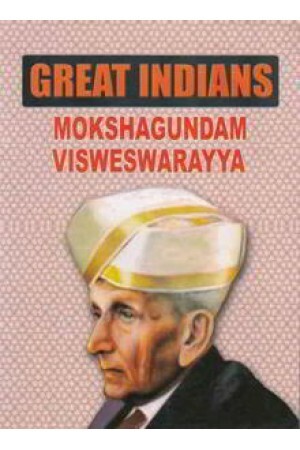 Viswaswarayya was one of the great architects of modern India who utilised all the opportunities to develop the nation in the technological field and to make it economically strong.